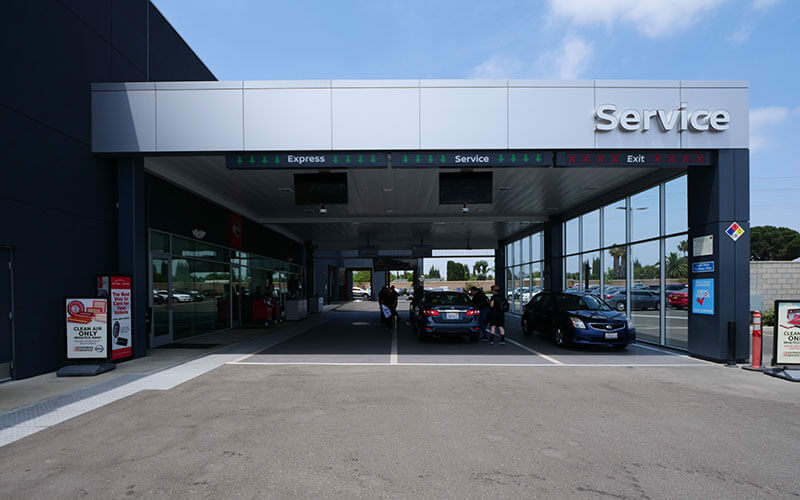 According to the United States Bureau of Labor Statistics, “employment of automotive service technicians is expected to grow 6% through 2026.” Nissan also reported record sales in 2017 at 1.59 million vehicles with an annual growth rate of 1.9%. When you combine Nissan’s sales in the U.S. with labor market forecasts, we can all see the opportunity for certified Nissan technicians. It means long-term job security. Given the industry trends and statistics, it is reasonable to assume that the job opportunities for qualified Nissan technicians will continue to be very good for years to come. 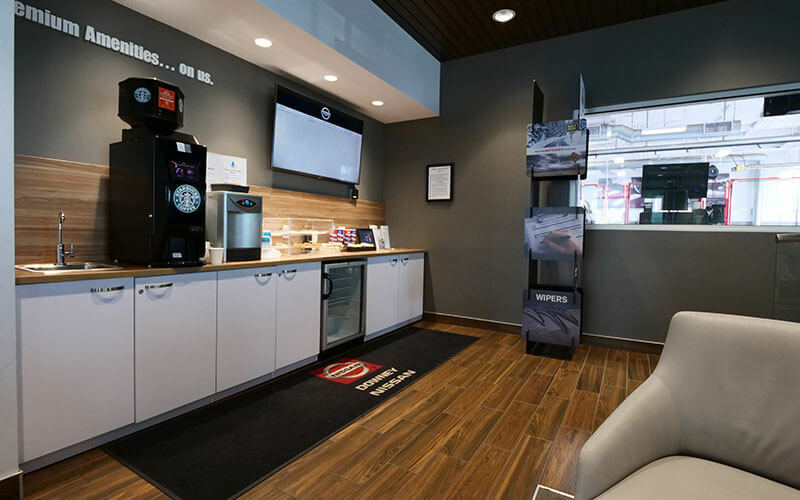 When you decide that Nissan Technician Training is the right path for you, it might be because the program encourages you to learn as you earn valuable experience. Becoming a certified Nissan technician is a hands-on experiential learning process. 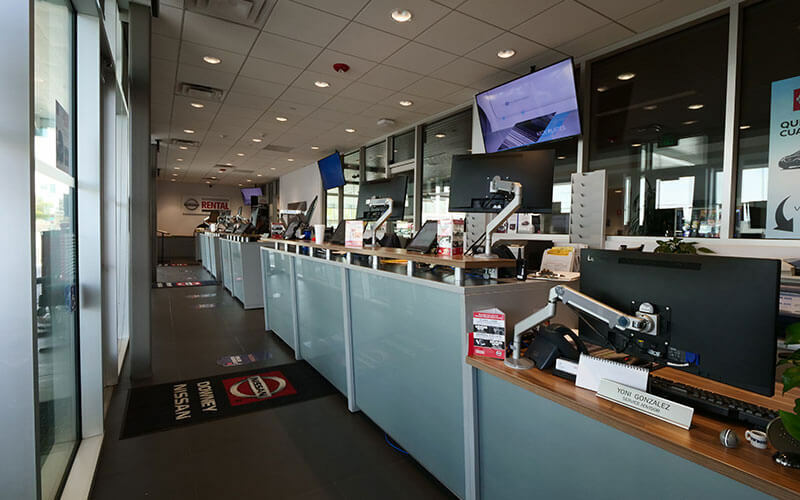 The overarching objective is to give new Nissan certified technicians the training that they need on specialized equipment and cutting-edge service protocols to service all Nissan makes, models, and years. Certification is popular among reputable service centers because it provides a service gold standard. Certification communicates that you have acquired a specified skill and knowledge standard that promotes a given service quality. 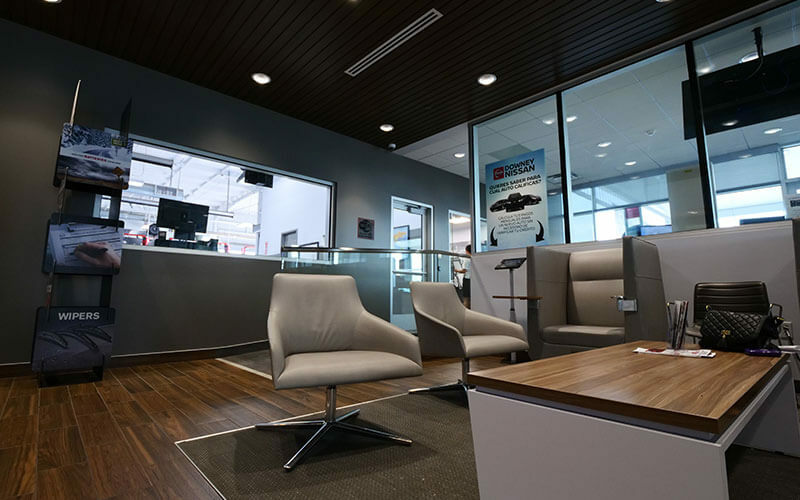 Customers know that certification means peace of mind when they bring their vehicle in for service. 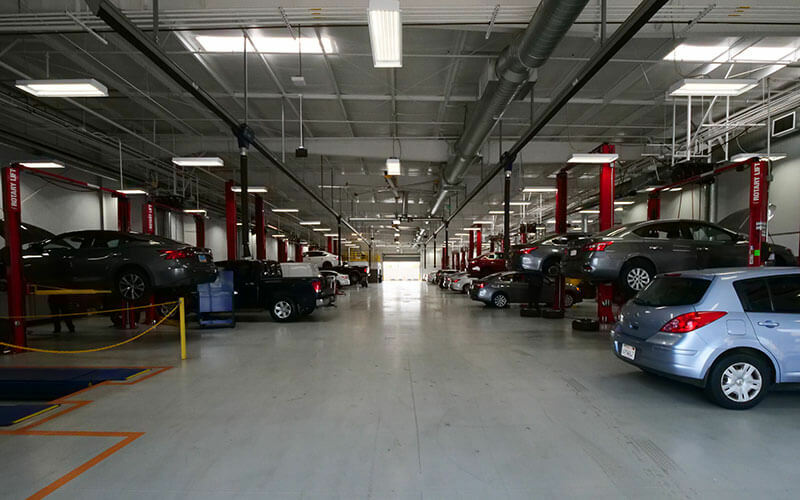 Reputable service centers hire certified technicians to promote the highest service quality. The best way to know that the technicians we hire will do a great job is to hire those with proven knowledge and skill found in certification. 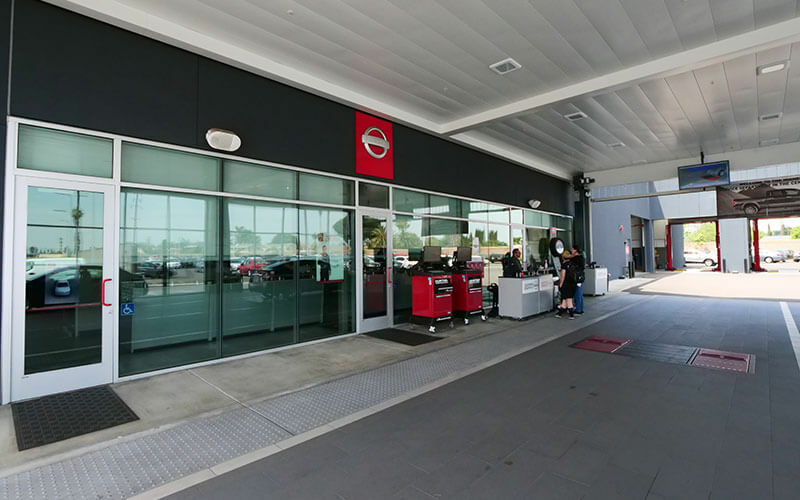 If you are a certified Nissan technician looking for a great employer, if you are certified through another major automotive manufacturer looking to transition to Nissan, or if you are considering how to best enter the industry by becoming Nissan certified, call us at Downey Nissan and we will help you get on track. 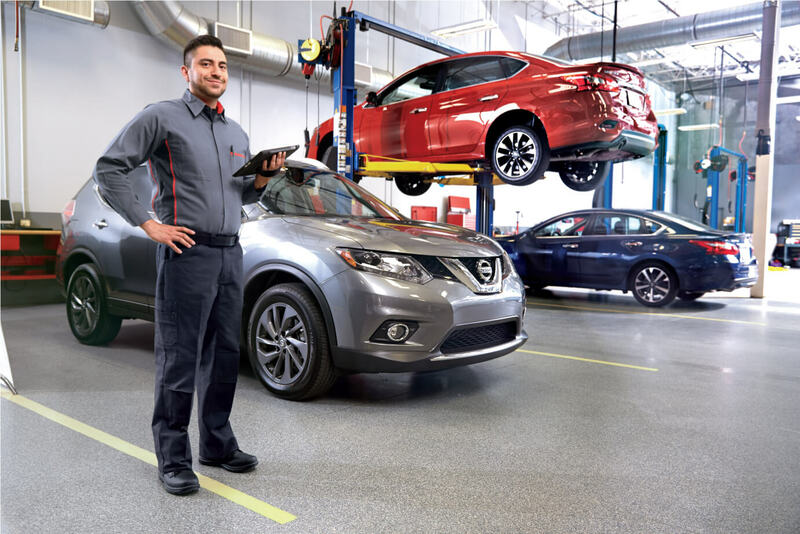 We have managers with years of experience navigating the Nissan technician application and training process.